Dr. Kalish developed his own model of Functional Medicine, based on 20 years of successful clinical results working with over 8,000 patients in his private practice. He has certified over 700 practitioners worldwide in The Kalish Method which solves patient challenges through a proven lab-based mentorship program which addresses Hormones, Gastro-Intestinal issues, and Detoxification. He has trained practitioners from Dr. Mercola’s medical staff to Mayo Clinic physicians with his protocols. 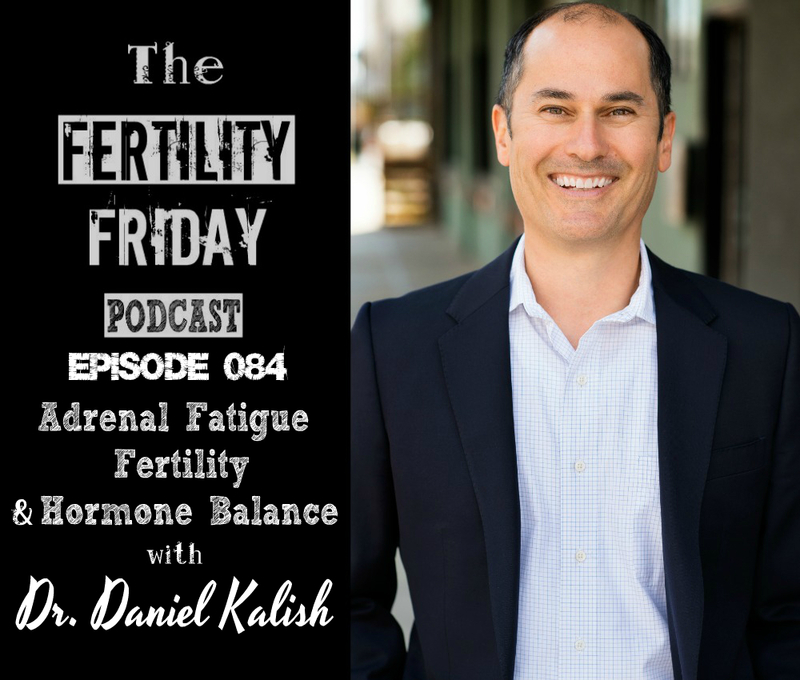 Dr. Kalish is also the author of two books, “The Kalish Method: Healing the Body, Mapping the Mind” and “Your Guide to Healthy Hormones”. How does hormonal birth control impact a woman’s hormones? What factors are important for a woman to have healthy menstrual cycles? You can connect with Dr. Kalish on his website.